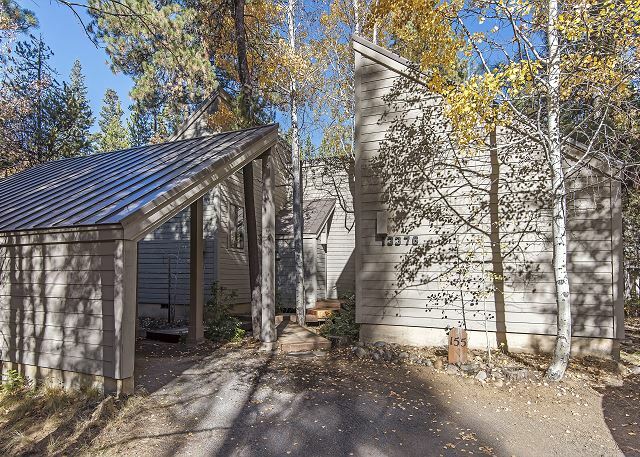 Charming cabin close to South Meadow Pool and Glaze Meadow Recreation Center. Beautifully updated kitchen and bathrooms, amazing decor and furniture, hardwoods. Large private decks to host those evening BBQ's with family and friends. 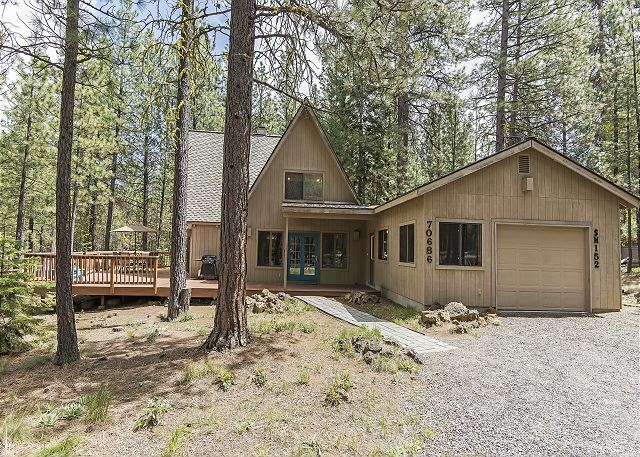 This quaint cabin utilizes modern and rustic elements to create a warm and inviting home for your next Black Butte Ranch vacation. The location is very desirable with just a short walk to Robert's Pub, Big Meadow Golf and Lodge Rec. Cute and cozy, this charming Cabin is in a prime location, between the South Meadow and Glaze Meadow Pools. Beautiful river rock, wood burning fireplace lends more ambiance on those cool winter evenings. Separate family room for the kids, huge deck!